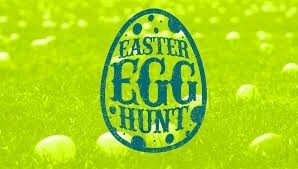 Kids up through 5th grade are invited for our annual Easter Egg Hunt before our Easter celebration worship service! We'll have a separate area for children up to age 2. Refreshments are also provided. Invite your friends and neighbors to come spend Easter with us! 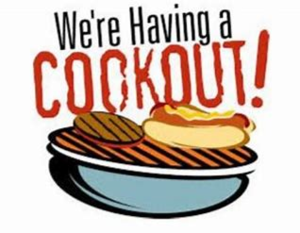 Join us over in the Fellowship Hall for an evening of cooking out and activities! All ages invited! June dates to be announced! 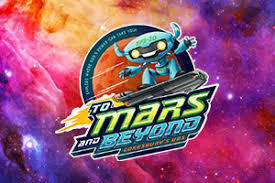 Our VBS theme this year is "To Mars and Beyond" and helping our kids to disover God's universe! Volunteers are needed both on the planning team and to help lead the activities. Curriculum and supplies provided. For more information or to sign up to volunteer, please contact our Children's Coordinator, DeDe Ingram at dederober08@yahoo.com. Come and join us for an evening of praise through song! We'll sing some of our favorite hymns and hear and encouraging message by one of our area pastors. Light refreshements are served afterwards in the Fellowship Hall. 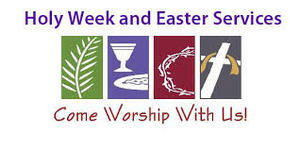 Vespers is an annual event in which there is a rotation of 6 Wise County United Methodist Churches that host each week. 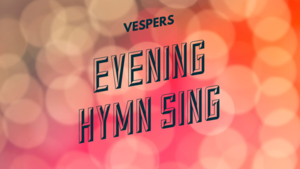 Dates for this summer's Vespers is Sundays, June 23- July 28. The schedule of churches will be posted soon.